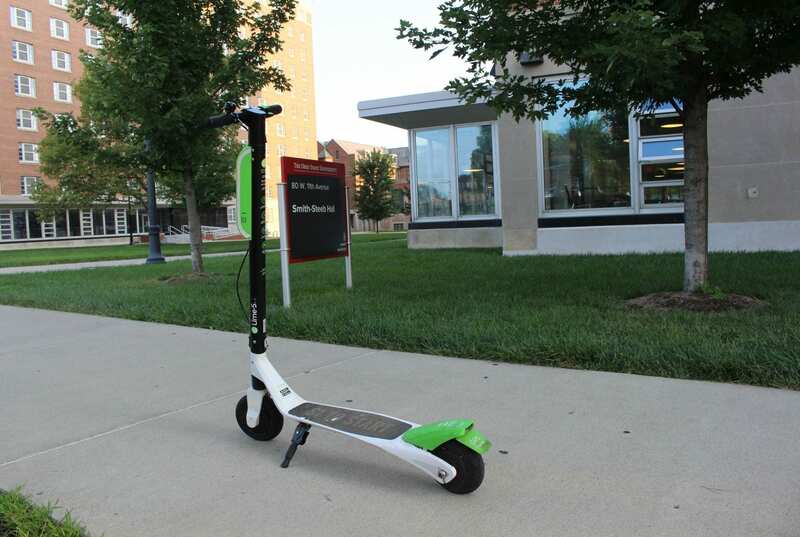 Say goodbye to bikes and longboards, there’s a new wave of reckless mobility to fear on campus: Bird and Lime e-scooters. What is an e-scooter? Most students are familiar with them at this point, but for those who aren’t in the loop, the “e” stands for entitlement. 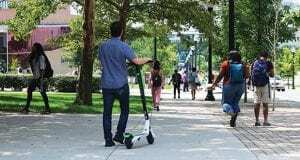 They’re cheap to use, intuitive, dumb-looking and almost fast enough to escape bullies, but, seriously, what’s up with this loosely-regulated scooter infestation? It’s like a second-rate “Black Mirror” episode. Silicon Valley tech-pioneers released scooters across the country without considering the repercussions. People discovered these devices and readily adopted them. Like Icarus, riders flew too close to the sun—drove too close to innocent pedestrians— and now we have electric scooter attorneys. “Back to the Future” predicted we’d have hoverboards in 2015. Unfortunately, our vehicle of the future is an electric scooter that can’t weave over cars, just under them. Electric scooter companies didn’t cooperate with local governing bodies before deploying their tech, so there weren’t any legally enforced safety regulations. Of course, both Lime and Bird offer brief safety guides on their websites. But how many people are googling “Bird safety guide” before downloading the app to ride? Now, the various cities where these scooters are squatting have to deal with the task of regulating inappropriate behavior. For example, trying to make sure two people don’t ride the scooter as if they’re paying homage to the iconic scene from “Titanic.” It seems these riders have forgotten how the movie ends. Many real cities, like San Francisco and Denver, have outright banned these scooters. Columbus, on the other hand, must be so desperate for a supplement to its abysmal public transit that it’ll take anything it can get. These regulations include treating e-scooters like bicycles and forcing users to ride them in the road or bike lane. This brings up a couple of issues. We already have an effective law that says people can’t bike on sidewalks, yet no one actually abides by that. 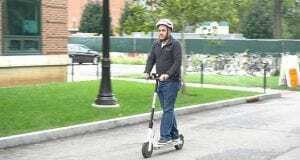 Look outside anywhere on campus and you’re guaranteed to see some kid scooting their way to a minor misdemeanor. Columbus bike lanes aren’t too great, either. Adding a burst of inexperienced scooter riders to these lanes will only annoy drivers and bikers, while also endangering everyone involved. Columbus hospitals are reporting a number of scooter injuries, and it appears none of the victims were wearing helmets. Sure, helmets aren’t cool, but a tech-startup that’s soon to be valued at $2 billion should be making more of an effort to push them on its users. An even crazier idea would be for these companies to enforce some sort of safety training before allowing people to ride. It might be inconvenient, but it’s the least they could do after unleashing 15-mph-mayhem across an unsuspecting population. These issues are definitely not exhaustive. 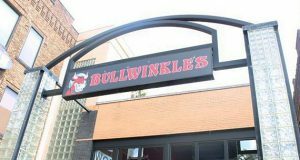 Even if Columbus is able to address all of these in its panicked regulation, some riders are still going to be reckless. So what are we to do about these scooters? Keeping in line with the dystopian “Mad Max” anarchy that these scooters promote, we could just build underground tunnels for them. Let people scoot freely beside rats, moles and cigarette butts. 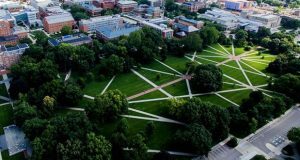 Seth Shanley and Andrew Muller are members of the Buckeye Standup Comedy Club and joke-loving columnists for The Lantern. Shanley is a third-year in journalism and Muller is a second-year in philosophy. Wait until these schmucks hear about how many people die from car crashes each year. Think they’ll find bikes and scooters and skateboards a nuisance then? Prolly…because these two brats’ preferences are more important to them than life. Another distraction for auto drivers! Wait till they hear the statistics of those on scooters killed by cars! They should only be allowed on sidewalks! Just like bikes! Pedestrians CAN walk on the grass!